The R&S ZNBT is currently the only multiport vector network analyzer that can measure in the frequency spectrum below 300 kHz, making it ideal for specification tests in accordance with various standards such as USB-C. 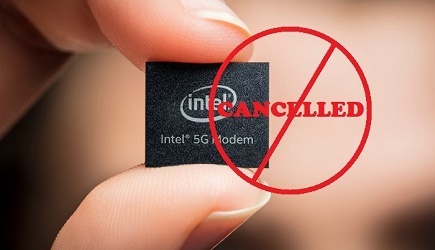 It also allows users to perform signal integrity tests in order to check crosstalk or length offset between lines or to detect faults in cables. Depending on the system to be measured, the R&S ZNBT40 is the right choice for measurements in development, service, and especially in production where substantial time and cost savings can be achieved by making up to 24 measurements in parallel. 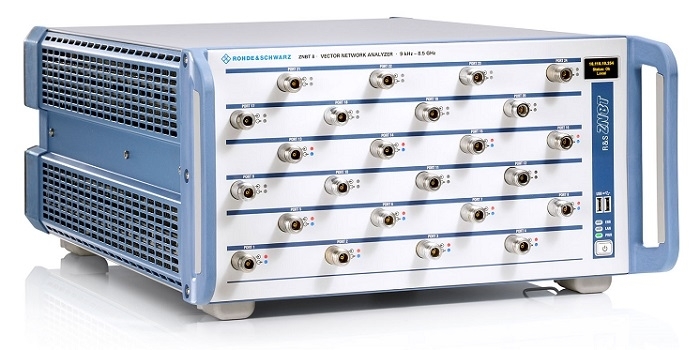 The new multiport vector network analyzers R&S ZNBT40 and R&S ZNBT26 are the latest members of the tried and tested R&S ZNBT family consisting of the R&S ZNBT8 (9 kHz to 8.5 GHz) and the R&S ZNBT20 (100 kHz to 20 GHz). These analyzers can also be equipped with up to 24 integrated test ports. The new 26.5 GHz R&S ZNBT26 and 40 GHz R&S ZNBT40 are available now from Rohde & Schwarz.